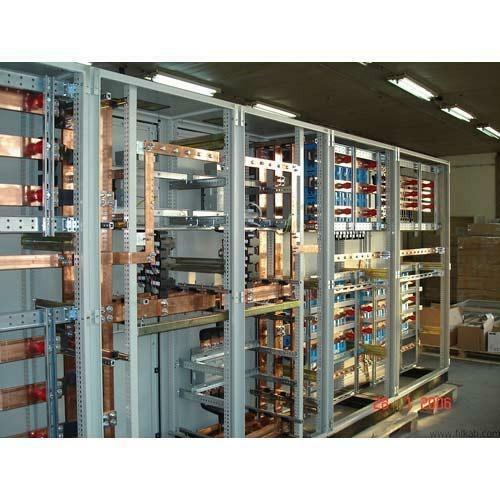 The Power Distribution Switchboards, which we deliver, are acclaimed for their flawless make. Our products are packed according to the requirement of buyers, as we provide customized packaging solutions. Our packages are superior, secure and waterproof as well. To ensure quick delivery in the dedicated time span, we keep the products separated in our storage space. Owing to the systematic and well-maintained warehouse, we keep the huge consignments safe till delivery.